Jacaranda Magic is a rhyming picture book that celebrates imaginative play, explores the value of boredom and highlights the importance of nature in inspiring children’s imaginations. The water colour illustrations capture the joy of movement and beauty of jacarandas. 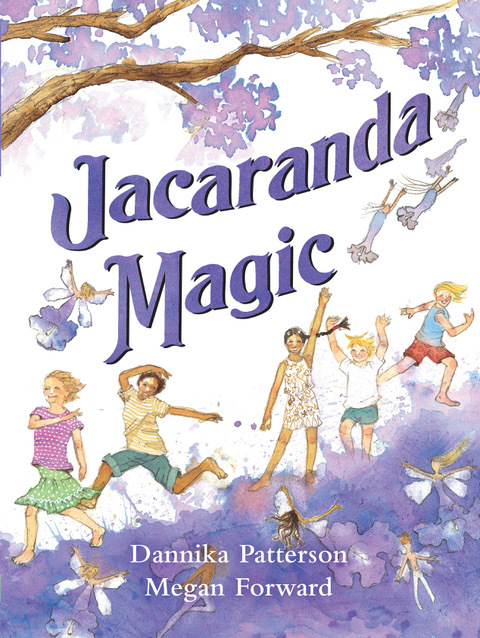 Jacarandah Magic sold out of its first print run within 7 weeks of release; the second run arrived this month. Paperback version due in February 2019. Great topic, great result. Congrats again Dannika!